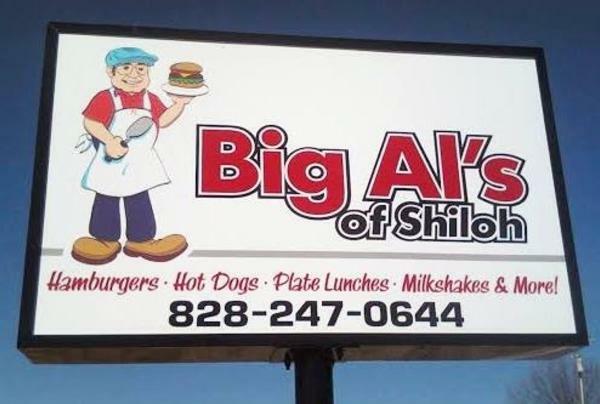 When you feel like unwinding and unplugging, look to Big Al’s in Rutherfordton to help appreciate the quaint and quiet with great food to enjoy! This family run restaurant started as concession stands in the 60’s and has evolved into the meeting place for local gatherings for breakfast, lunch and dinner. It’s a drive away from downtown, but completely worth it! Don’t judge a book by its cover. 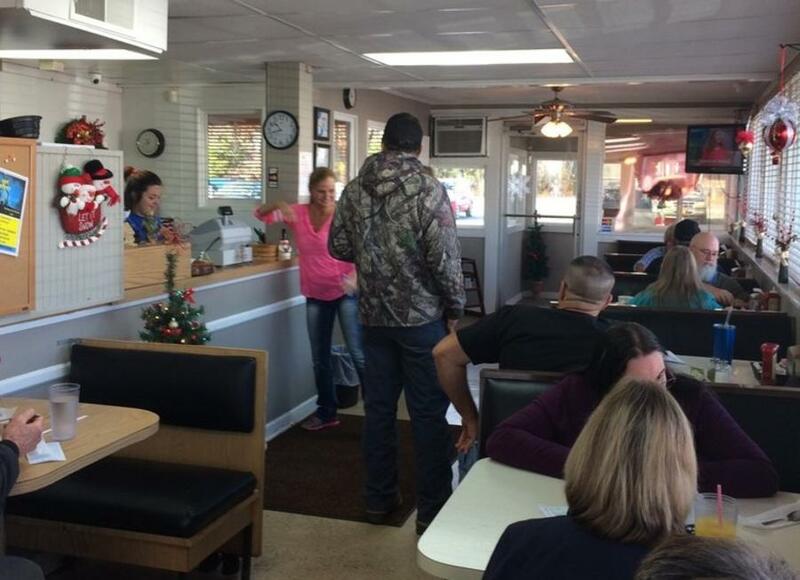 In the south, sometimes the places you wouldn&apos;t pick at first glance, have the best food on the planet! The Shake Shop is one of those places. Conveniently located on the Thermal Belt Rail Trail in Spindale, The Shake Shop is one of the oldest restaurants in Rutherford County. They feature hand-patted, old-fashion burgers and milkshakes that are to die for! Make sure to tell them you want the cheeseburger special to taste their biggest, fall-off-the-bun burger. You can’t visit the south without ordering a helping of biscuits and gravy right? With biscuits the size of your hand, it’s no wonder people have been driving from far and near since 1997 to indulge in this local Spindale favorite. “There pancakes aint that bad either”, remarked a hungry patron. 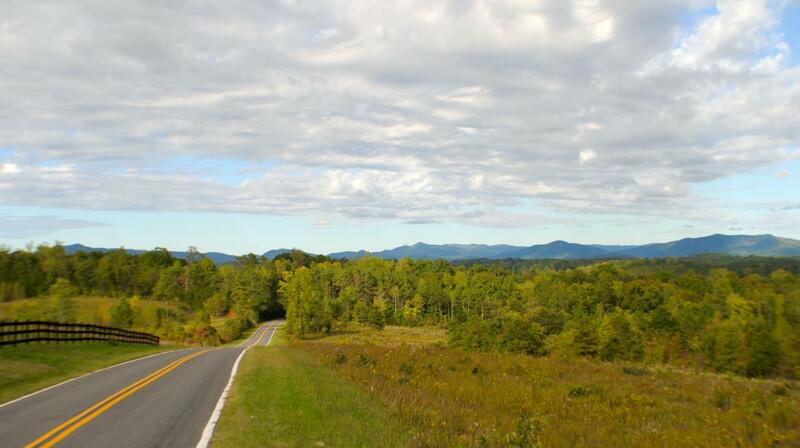 If you say “home cooked meal” in Western Carolina...what comes to mind? Sweet tea, fried chicken, biscuits, some good fixins on the side and family? 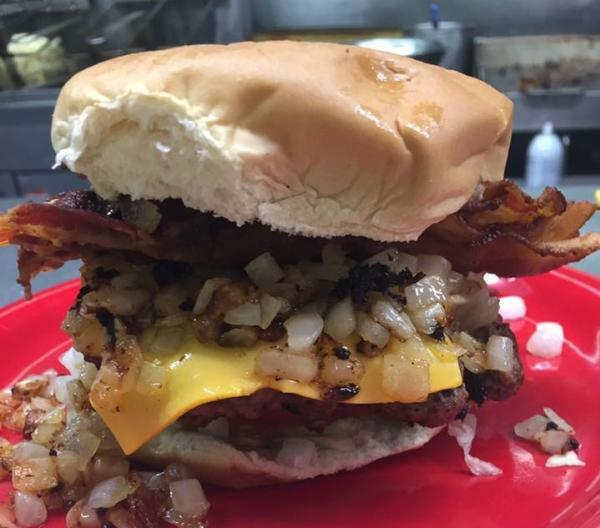 Find all of that and more at Randall’s Ellenboro Restaurant. Southern hospitality, good American food plus BBQ...I mean what else do you need? Oh, and throw in the build-your-own omelet...winner winner chicken dinner! 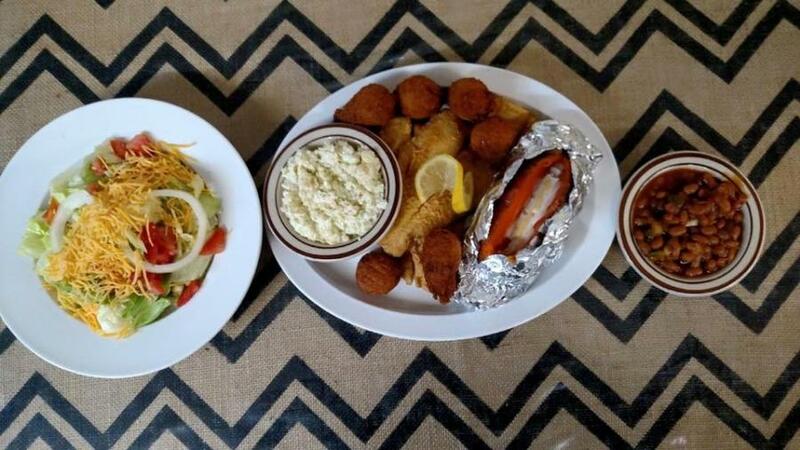 At the Mason Jar, you’ll get a family experience, southern food, and tasty home baked treats all in a down home atmosphere that make you feel like a Rutherfordton local. Island style atmosphere nestled in the Foothills...what a concept! Whether you want to enjoy your food outside, poolside, or riverside...the Tiki Bar & Grill at Geneva Riverside has the perfect setting for a cold drink and a good meal. Hidden off the highway behind a hotel, this is definitely an off the grid spot you have to know about to find. So, get your party hats on and head out for a great night by the river. 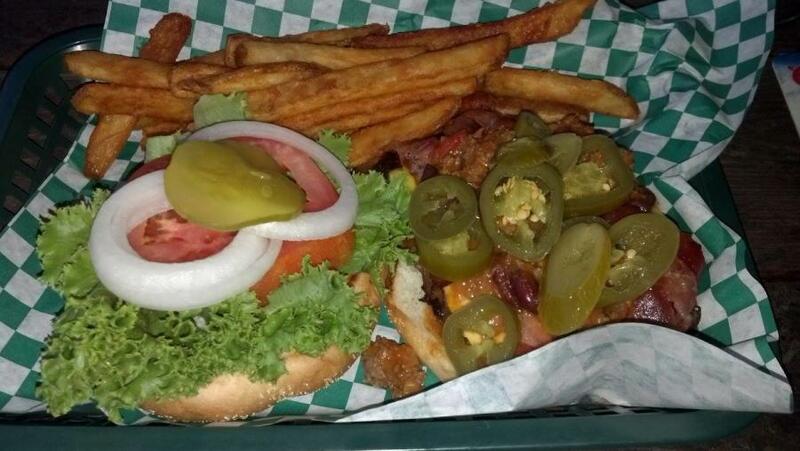 Local tip: make sure to sink your teeth into the Kitchen Sink Burger, pictured above.